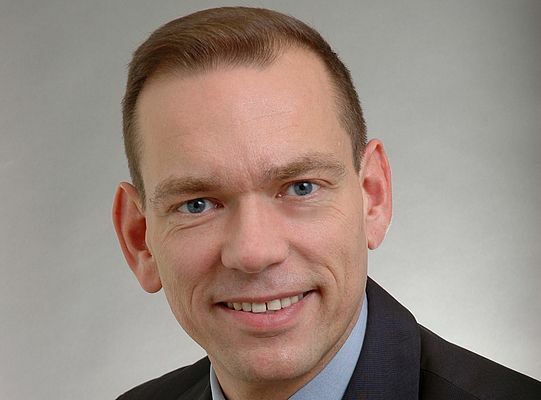 From the 1st of November, Andreas Conrad is the new Senior Vice President Operations at the HARTING Technology Group. He succeeds Torsten Ratzmann. Mr. Conrad graduated in mechanical engineering and later completed a further degree in industrial engineering on an extra-occupational basis. Mr. Conrad's last position was Managing Director at Schaeffler Technologies GmbH & Co. KG (Herzogenaurach) with responsibility for production and logistics at the Wuppertal site. He was also responsible for the manufacturing plants in Romania, China, India and the USA as Head of Production. After eight years as Managing Director and most recently Senior Vice President Production and Logistics, Mr. Torsten Ratzmann will leave the HARTING Technology Group of his own accord by December 31, 2015 at the latest. He will take over the management of a company in the automotive supplier and consumer goods industry as Chief Executive Officer.